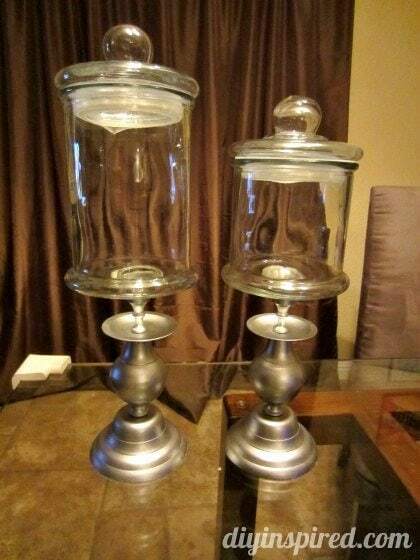 Apothecary jars are so beautiful and can serve several display purposes. You can use them for candy, holiday decorations, or even display your collections. They look pretty on a mantel or kitchen island or even a bathroom filled with sponges or shells. 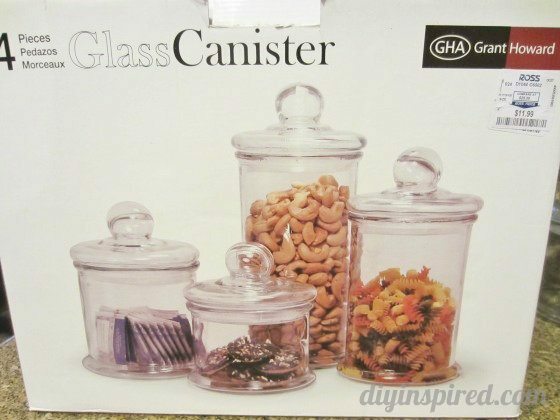 I like to use them for candy on a candy bar dessert table for parties. Apothecary jars start at about twenty dollars apiece for the small ones, I decided to try a little do it yourself thrift store apothecary jars project. 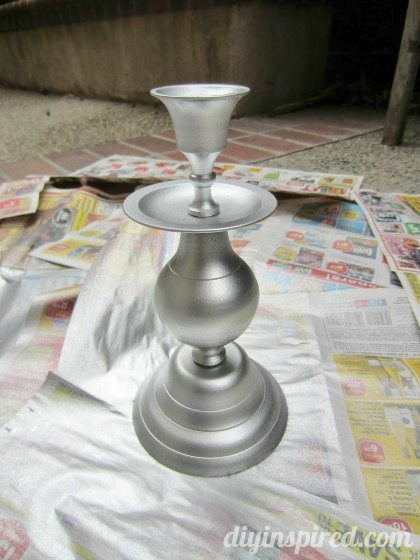 In my case, I chose a metallic silver spray paint and Gorilla glue. 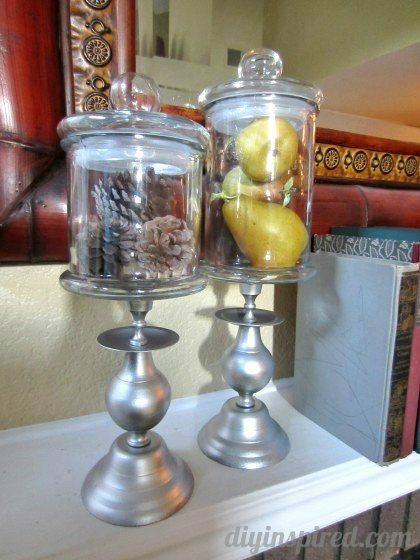 Before you start, make sure your jars candle holders are clean and free of wax especially if you purchased them at a thrift store. 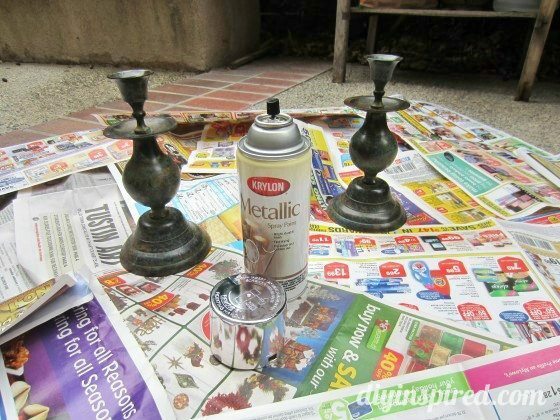 When you spray paint them, every little bump will show (I learned this the hard way).